Mokhtar grew up in San Francisco, one of seven siblings in a tiny apartment, raised by Yemeni immigrant parents. As a young man he learned of the true origins of coffee making - an ancient art born in Yemen, the secret stolen by European colonisers - and became determined to resurrect the ancient art of Yemeni coffee. Mokhtar dedicated himself to coffee, quickly becoming one of the world's leading experts, the first Arab in the world to qualify as a 'Q Grader'. But while visiting Yemen on a research trip, he was caught in the maelstrom of sudden civil war. The US Embassy closed its doors, and so Mokhtar embarked on a nail-biting adventure - to escape the country with his precious coffee samples intact. 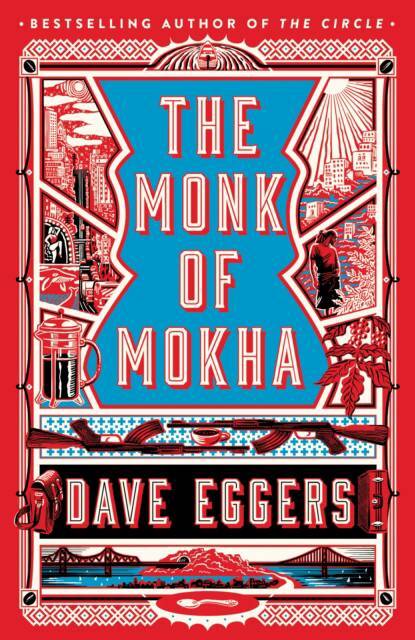 The Monk of Mokha is heart-pounding adventure story, a tale of underdog entrepreneurship and true passion, and a fascinating modern take on the great American dream.